Please fill out the following form to contact Ray's Towing in Eugene. Please state the reason for contacting us. 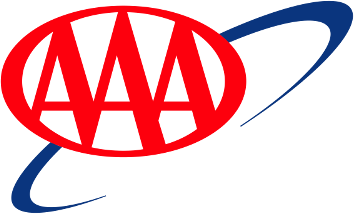 Ray's Towing is proud to be a preferred service provider for AAA Oregon/Idaho. Ray McClellan started towing in the Eugene-Springfield area in 1975. Ray's Towing was built on the principal of providing prompt, safe, and courteous service with a trained professional driver. After thirty years this principal still applies to each and every one of our customers.